Home / What is Kicad? KiCad is a tool that makes it possible to design high-quality printed circuit boards. It is not the only one, in fact there are many many other tools out there. Some are free, some are very expensive, and each tool has its advantages over others. Software tools that help people make printed circuit boards are often referred to as “Electronic Automation Design” tools, or “EDA” for short. If you want to make a printed circuit board, you don’t even have to use an EDA tool. 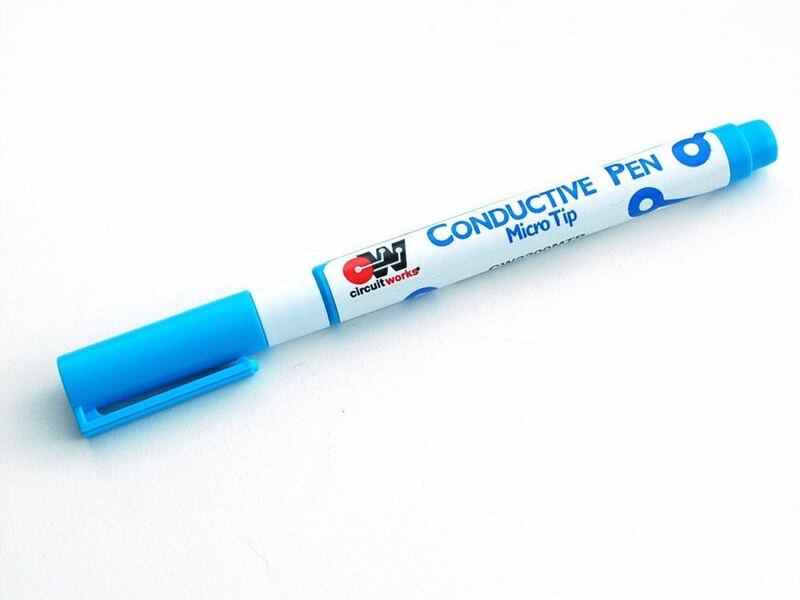 You can get by using just use a special conductive ink pen and draw a circuit on a sheet of paper. Or, you can use an Etch Resist Pen, something like a Sharpie pen or anything permanent and water resistant will work, and hand-draw a circuit on a copper board. These manual methods are good for simple circuits, but for most practical applications they are far from ideal. So good design software and professional fabrication labs are the essential friend of the serious maker. There are many EDA tools. Popular tools include free and open source ones like Fritzing, gEDA, KiCad, and FreePCB, and proprietary ones like Altium Designer, Design Spark PCB, and Eagle. All of these tools can be used to create at least 2-layer PCBs. The proprietary ones typically include free versions that offer a limited set of features compared to their fully licensed versions. In some cases, EDA tools offer circuit simulation on top of design. Let’s focus on Kicad now. KiCad is an open-source EDA tool that has been in development since 1992. By some accounts, it is the most popular EDA tool in the world. Many well known and a lot more unknown projects have been build with KiCad, which is a testament to the tool’s professional-level capabilities. KiCad is supported by a few important international organisations which contribute towards its future in development resources. CERN, the European Organization for Nuclear Research, is a core contributor to the project. The Raspberry Pi Foundation and Arduino LLC have also made contributions. The ability to create a custom PCB is a core skill of an electronics enthusiast. Without the ability to create a custom PCB, your breadboard-based projects are doomed to oblivion. Learning how to use KiCad will make you a better maker because you will be able to create custom PCBs for your best designs, and as a result you will ensure that they realise their full potential. Learning KiCad over alternatives in particular makes good sense. KiCad is a well tested tool that has performed with excellence in many demanding projects. It’s development is ongoing, with the support of many individuals and large organisations. KiCad is here to stay, so your the effort you expend in learning it will not be wasted. And did I mention that KiCad is free? It is perhaps the only fully-featured and unrestricted EDA tool that is free. This must be worth something! Ok, let’s spend a few minutes in the next lecture to explain how this course is structured, and then we’ll get started with KiCad!